A short time ago I was given the opportunity to travel to Brazil for a few days. I flew into Rio de Janeiro airport and stayed at a beautiful luxury hotel right off the famous Copacabana beach. 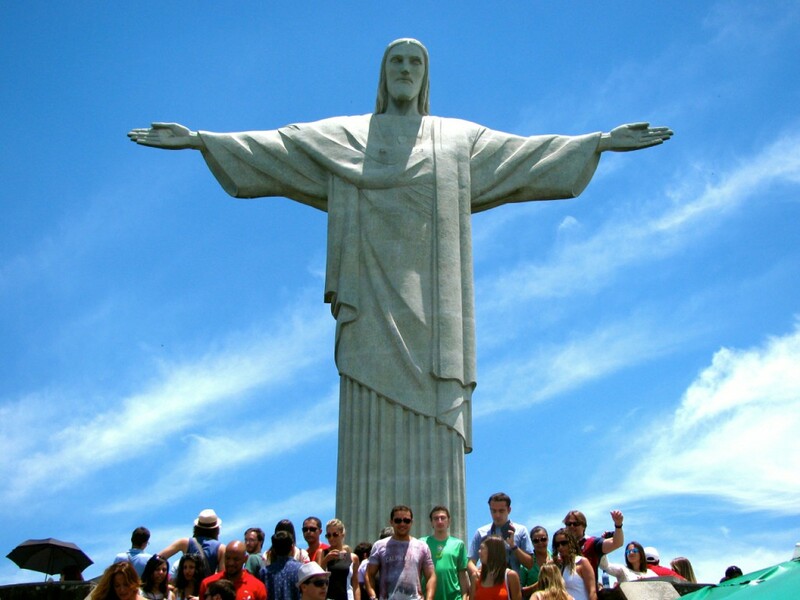 Rio’s most popular landmark is the majestic statue of Christ, better known to Brazilians as Cristo Redentor. 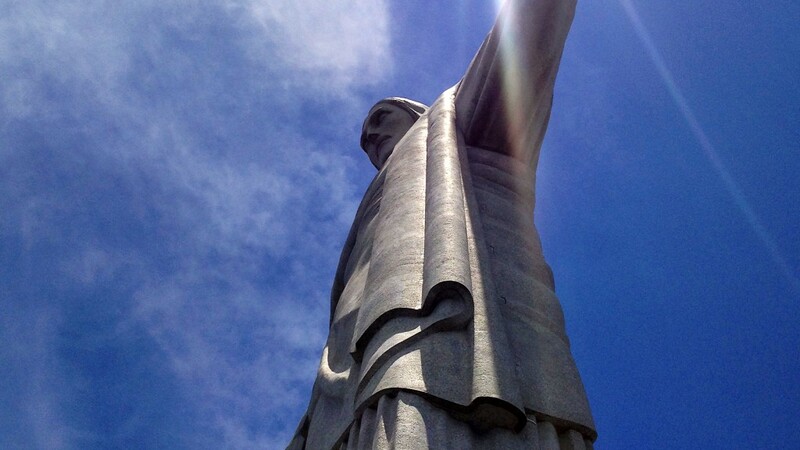 Viewing the Cristo Redentor up close was at the very top of my list. 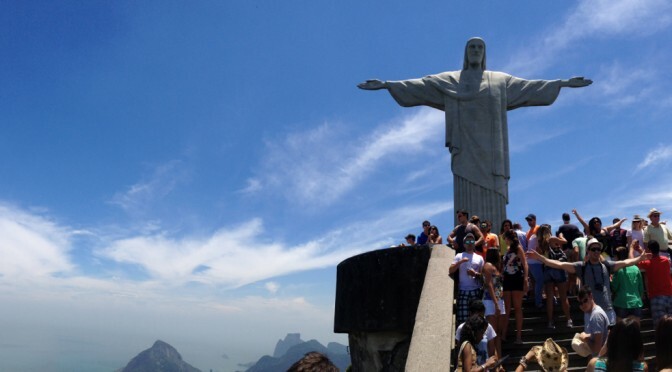 It sits on top of one of Rio’s highest peaks, Corcovado, and it is the best place to view the city. 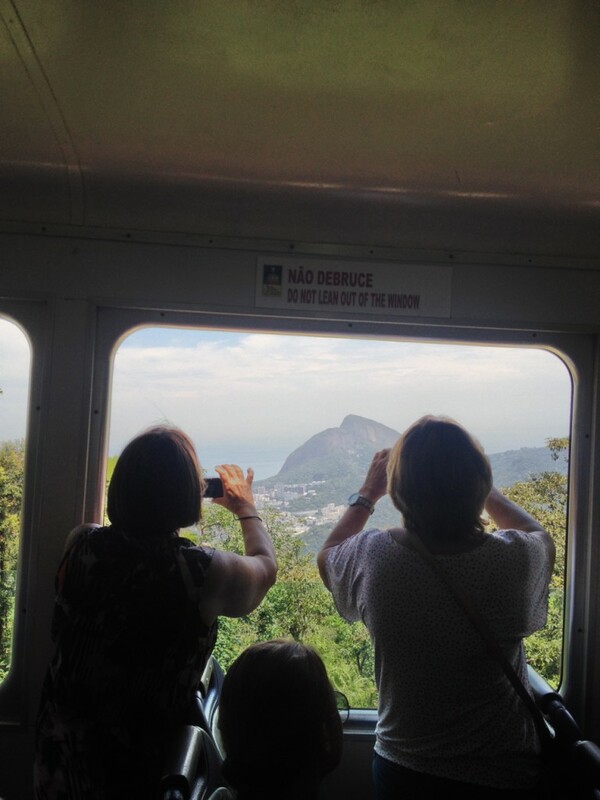 To get to the base of Cristo Redentor you must take a cable car up the mountain. There is no entry fee to visit Cristo Redentor but you do have to purchase a train pass. At high peak season the adult round trip tickets cost $62 Brazilian Real which is about $23 US dollars. You can purchase them at the station or in advance online with Trem do Corcovado to avoid long lines at the ticket booth. The station is less than a 15 minute drive from the Copacabana area. I took a taxi at a taxi stand around the corner from my hotel. I was told that it is cheaper than taking one from in front of the hotel. The taxi was less than $10 US. Brazil has a reputation of being a dangerous city but I felt comfortable getting around alone. 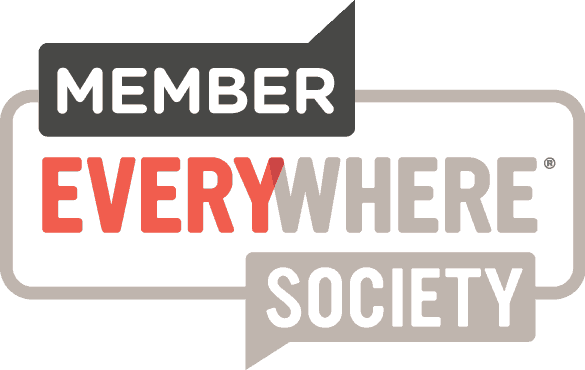 Of course you should take the obvious precautions, no flashy jewelry or electronics. I also don’t speak english aloud in public unless absolutely necessary. I don’t want to attract any unwanted attention. The Portugese language has some similarities to Spanish but different in many ways. I speak enough spanish to get around Latin America alone and it was just enough to get me to the station and back to my hotel. Once I arrived at the Corcovado station I was given a boarding time. The trains depart every 30 minutes and I had about an hour wait. They had space on an earlier train and they let a few people board, but you have to be on the line. I decide to just sit down and people watch at the station. There were tourist from all parts of the world but mostly lots of Brazilians. There are some vending machines and a few small snack bars in the stations. It’s probably a good idea to bring your own snack and fuel source. The ride up the mountain is about 20-25 minutes. It’s a very steep incline and the views from the train are amazing. A few musicians and singers came on board the train to entertain us with some authentic Brazilian music. There are a few stops in between the station to Cristo Redentor. People live and work on the mountain so people were getting on and off the train. Once I arrived at the base of Cristo Redentor I new that it was well worth my time. The views of the statue up close are grand. Looking out you can see both Copacabana and Impenema beaches. I hung around taking selfies and panoramic photographs with my iPhone and walked around the base several times. There is a gift shops and a small restaurant with outdoor seating. I picked out a few souvenirs and made my way back down the mountain. Hailing a taxi back to my hotel was a bit of a challenge. Most of the taxis already had passengers and there were many people outside the station waiting for one. I was happy to spot an American couple visiting from Texas. I introduced myself and found out they were staying near my hotel. We shared a cab and enjoyed conversation, in english, for the ride back to Copacabana. Taking in Cristo Redentor was everything that I thought it would be and more. 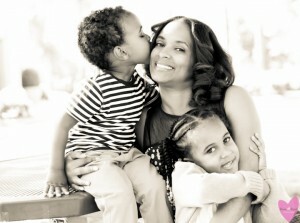 It was truly a magical once in a lifetime experience! If you like this article than check back soon for my take on Rio de Janeiro Copacabana Beach .